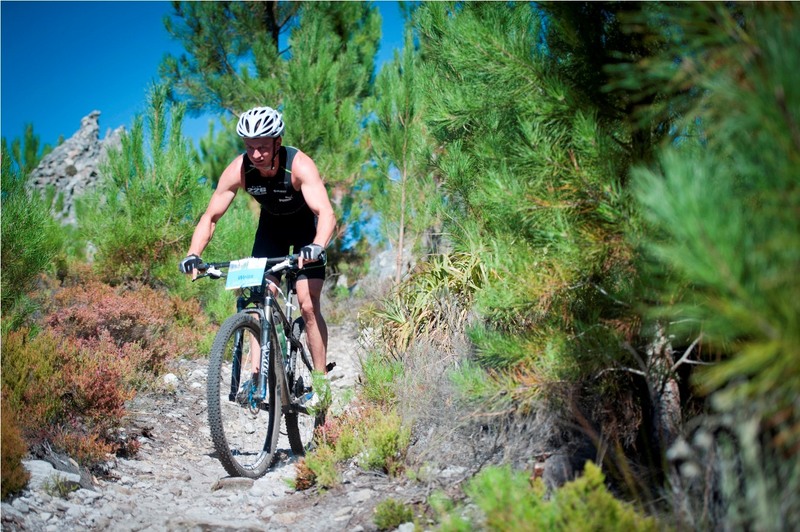 Bradley Weiss during the 2013 Totalsports XTERRA SA Champs, Grabouw. “Placing 3rd in Richmond, VA was a special feeling on many fronts. This has been somewhat of a breakthrough year for me on the global XTERRA scene. Although I have placed 3rd in both XTERRA Guam and XTERRA Saipan this was my first podium finish within the United States where admittedly the competition is of a higher quality,” says Weiss. 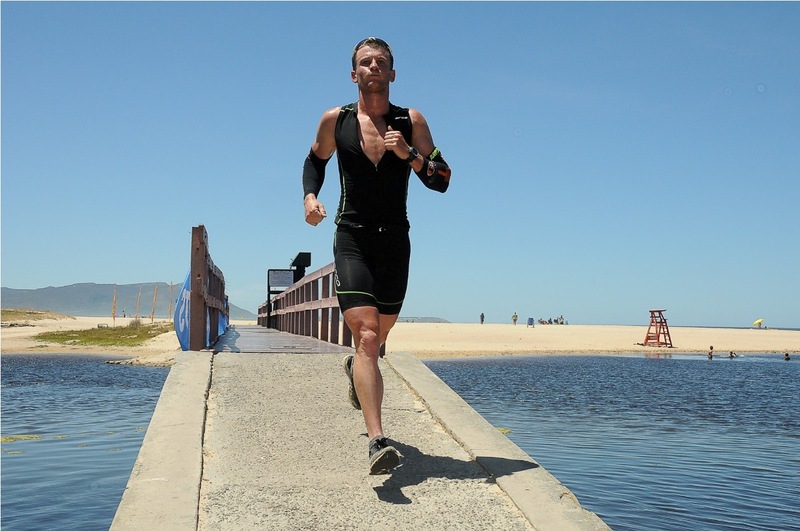 “I will most certainly be racing at XTERRA PEZULA,” continues Weiss. “I should be in good physical condition as I will be leaving for my second US trip of the year shortly after the Big5 Sports Challenge at the Pick ‘n Pay Knysna Oyster Festival. This will be the first time that I compete at XTERRA PEZULA, but because it’s a Duathlon I am well aware of what awaits me. The second run of a Duathlon is often the most challenging and I am excited to find out what other challenges XTERRA PEZULA will provide. There are many exceptional athletes racing this year making it impossible to identify only one competitor to watch out for. Up front I expect Dan Hugo and Stuart Marais to be pushing the pace on the first run with Kevin Evans coming into the picture once we enter the mountain bike leg. Taking part in the Big5 Sports Challenge will result in an extra fatigue factor for XTERRA PEZULA as it’s the 4th event of 5 over a tough week of racing. Between Dan Hugo, Stuart Marais and myself it promises to be a fast and furious week of racing”. Entrants can compete individually or in teams of two. Entries Close: Thursday, 27 June 2013. All entrants can look forward to stocking up on energy at the much loved Bokomo Breakfast Zone which will open at 07h00 at PEZULA Private Estate Field of Dreams (Knysna). For more information on the TOTALSPORTS XTERRA presented by REHIDRAT® SPORT please contact Stillwater Sport & Entertainment on 086 138 3591, email entries@stillwatersports.com or visit www.stillwatersports.com. For more information on the Pick ‘n Pay Knysna Oyster Festival visit www.oysterfestival.co.za.